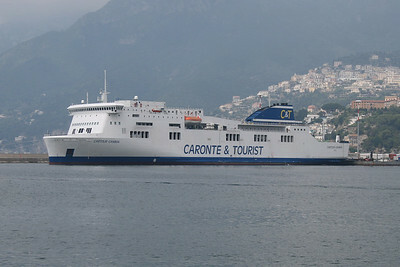 2009 - F/B CARTOUR GAMMA moored in Salerno. 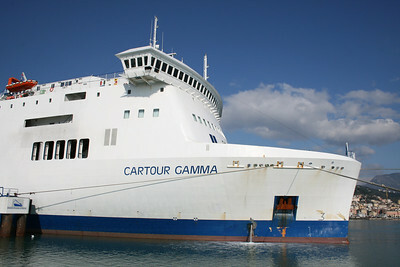 2009 - F/B CARTOUR GAMMA : the bow. 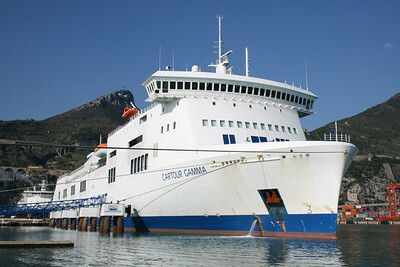 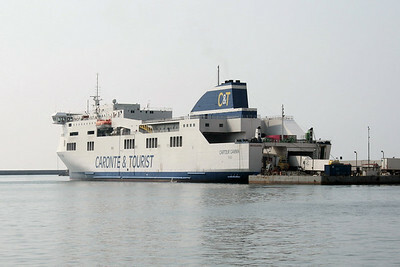 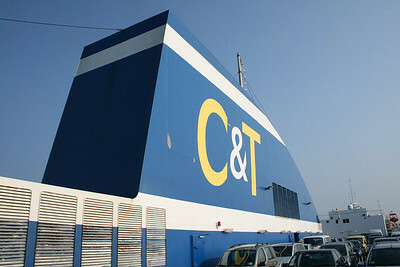 2009 - F/B CARTOUR GAMMA in Salerno. 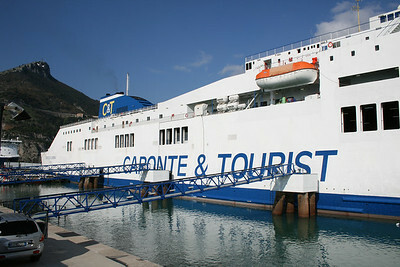 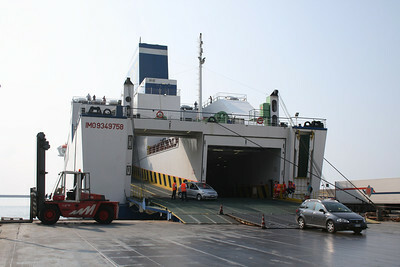 2009 - F/B CARTOUR GAMMA disembarking in Salerno. 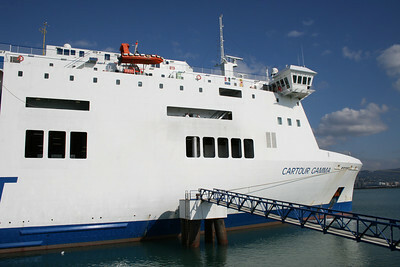 2009 - On board F/B CARTOUR GAMMA : sleeping seats. 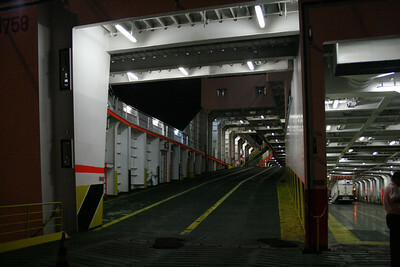 2009 - On board F/B CARTOUR GAMMA : ramp to outer car deck. 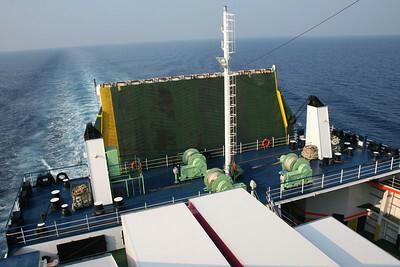 2009 - On board F/B CARTOUR GAMMA : the funnel. 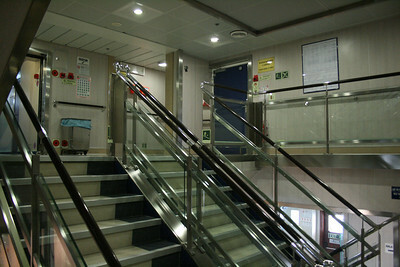 2009 - On board F/B CARTOUR GAMMA : stern operating station. 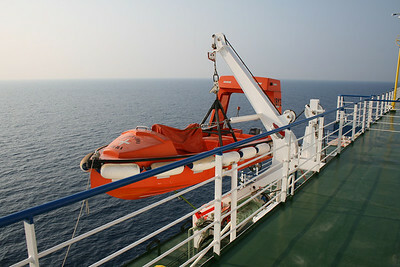 2009 - On board F/B CARTOUR GAMMA : fast rescue boat. 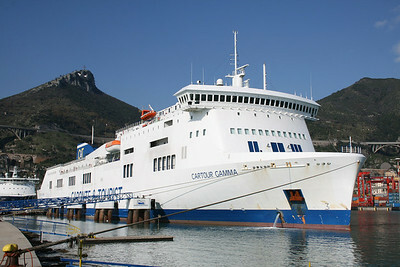 2009 - On board F/B CARTOUR GAMMA : bow operating station. 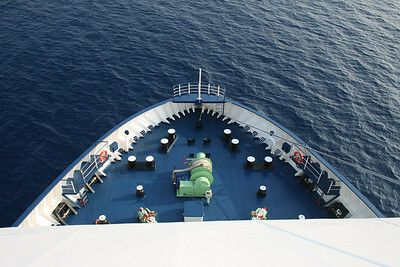 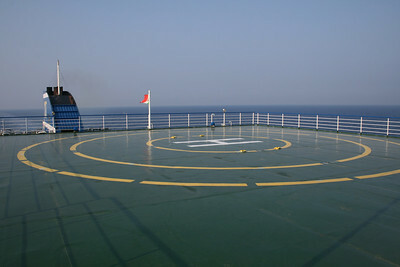 2009 - On board F/B CARTOUR GAMMA : landing platform. 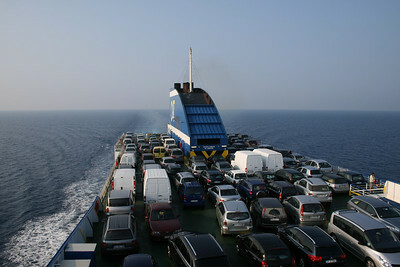 2009 - On board F/B CARTOUR GAMMA : motorway of the sea. 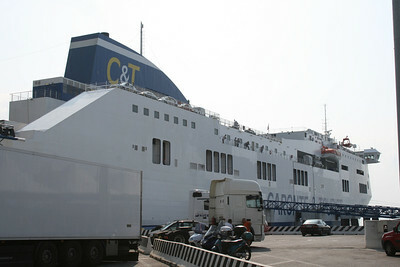 2009 - On board F/B CARTOUR GAMMA : outer way to the bridge. 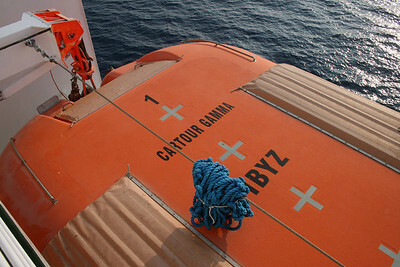 2009 - On board F/B CARTOUR GAMMA : lifeboat. 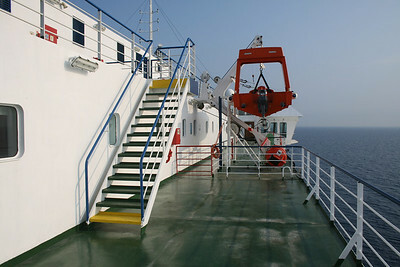 2009 - On board F/B CARTOUR GAMMA : stairs. 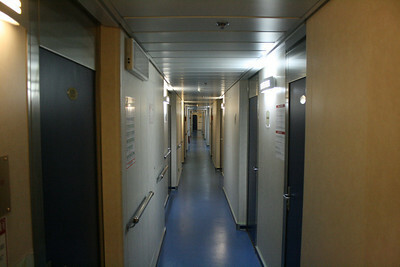 2009 - On board F/B CARTOUR GAMMA : cabin corridor. 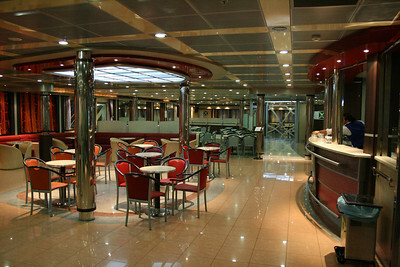 2009 - On board F/B CARTOUR GAMMA : the bar. 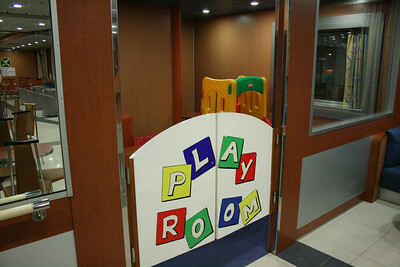 2009 - On board F/B CARTOUR GAMMA : children play room. 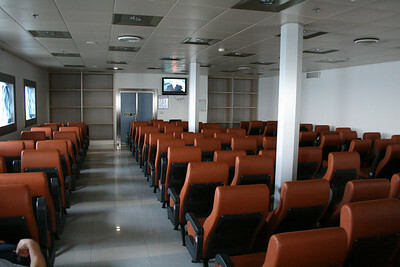 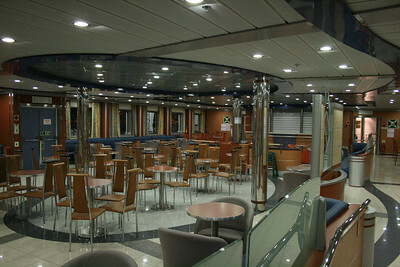 2009 - On board F/B CARTOUR GAMMA : passenger lounge. 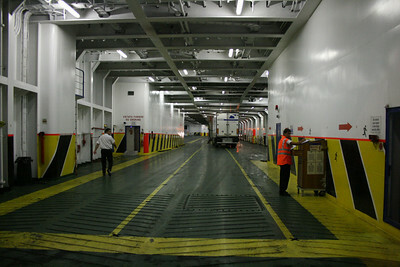 2009 - On board F/B CARTOUR GAMMA : truck deck. 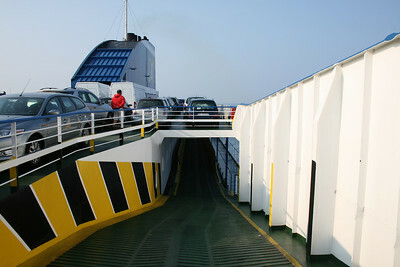 2009 - On board F/B CARTOUR GAMMA : ramp to upper car decks.